YouTube is taking steps to give video creators clarity on whether their videos are monetized and how to appeal if they feel that those videos were improperly classified. A dollar sign in a green circle, which means videos can earn money “from the broadest set of advertisers” and from subscription service YouTube Red. A dollar sign in a yellow circle, which means videos are still eligible to earn money via YouTube Red, but they will have few ads, if any, because their content was either classified as not suitable for all advertisers or demonetized altogether for failure to meet YouTube’s advertising guidelines. 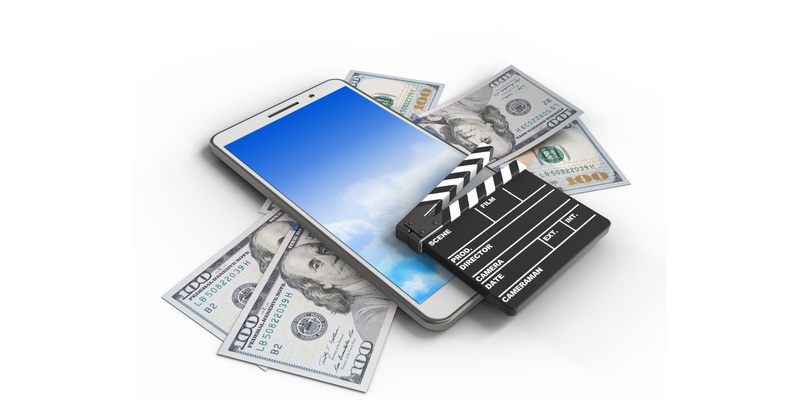 A dollar sign with a line through it, which means no revenue at all for reasons including copyright infringement, claims against it via YouTube’s Content ID copyright protection system or violation of the video site’s community guidelines. Video creators with access to the new icons will see notifications in Creator Studio, and appeals can be made via Video Manager in cases where creators believe videos are misclassified. YouTube reminded creators that its monetization troubleshooter is available to help them determine the next steps for their videos. The status of appeals will now appear in blue text under the monetization icon.